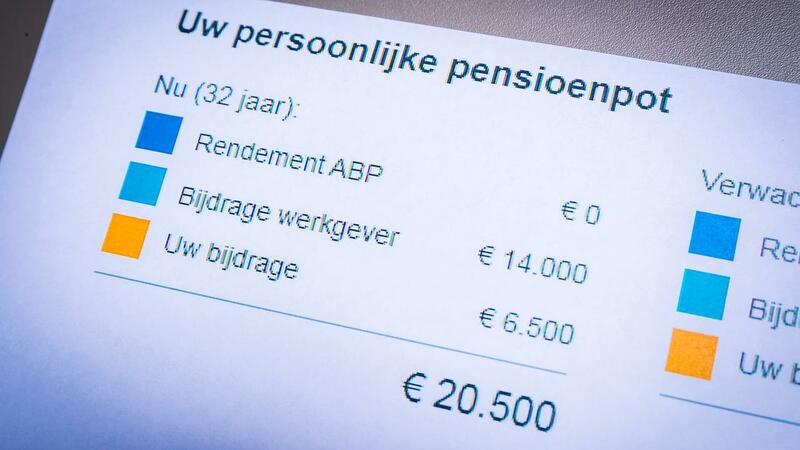 Because the financial position of a number of large pension funds has deteriorated in the past quarter, the chance of lowering the pensions of many Dutch people in 2020 or 2021 has increased. Metal fund PME even asks the government to prevent measures to cut the benefit to the elderly. In the final months of 2018, the sector was severely hit by the worldwide falling share prices. As a result, earlier recovery was suppressed. But if their so-called policy funding ratio does not reach the required level of more than 104 percent on time, the funds must lower their pensions. It is the indicator that indicates the extent to which they can meet their obligations.